Fritz Slingluff | Abrahamse & Company Builders, Inc.
A native of Fairfax County, Virginia, Fritz began his building career during high school and college summer breaks, working as a laborer and carpenter. 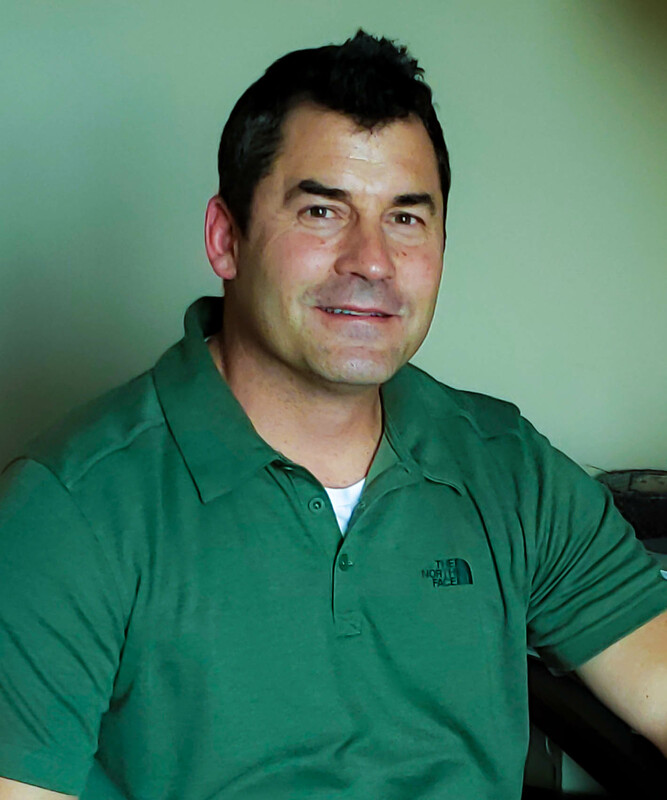 Upon graduation from West Virginia University, Fritz expanded his capacities, including as a carpenter, superintendent, project manager, and business owner. For 12 years before joining Abrahamse & Company Builders, he enjoyed working with a local Charlottesville building and remodeling company that was known for its focus on quality, high-end finishes, and historic home restorations. Fritz and his wife have been married since 2002 and they have 2 kids who are active in school and local sports. On weekends you can find Fritz and his family fishing, skiing, traveling, or attending local sporting events.